Journey from Ayia Napa through the green heart of the island - the Troodos Mountains. 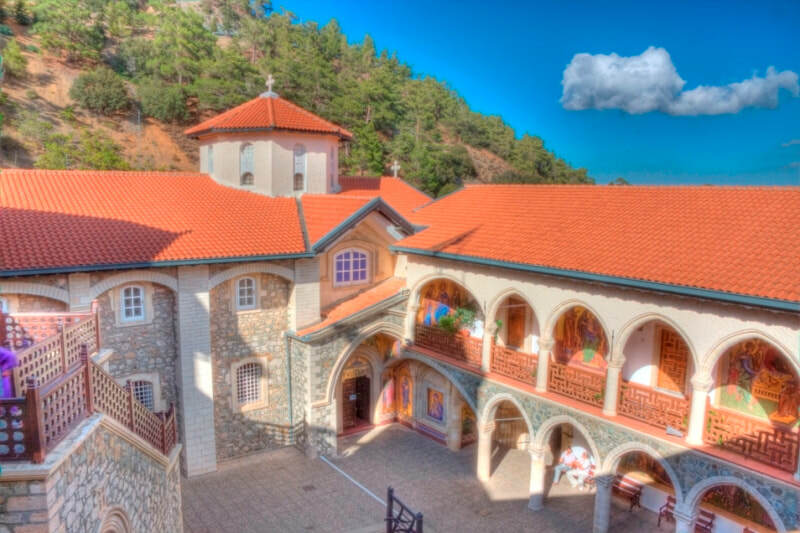 Experience stunning natural landscapes as you travel the quaint mountain village of Kakopetria and the wealthy and opulent Kykkos Monastery. The first stop of the day is Kakopetria village. 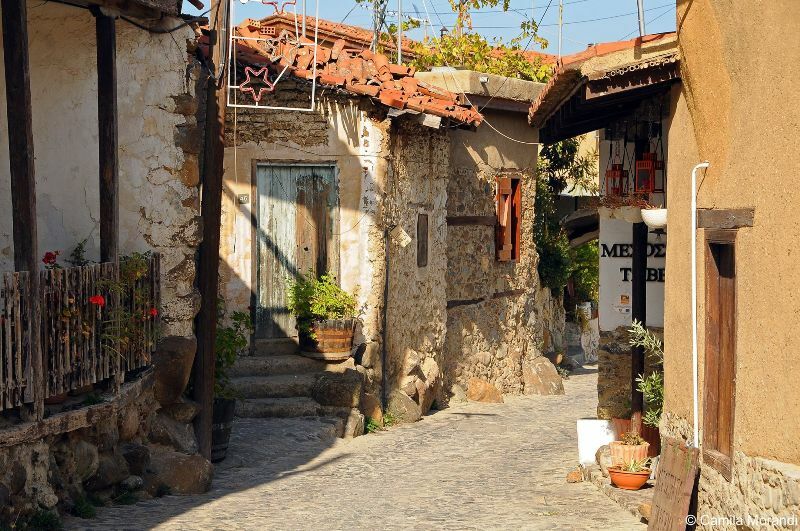 This traditional style village has charming cobbled streets and fantastic architecture. It is home to a medieval bridge and surrounded by fragrant pine forests. 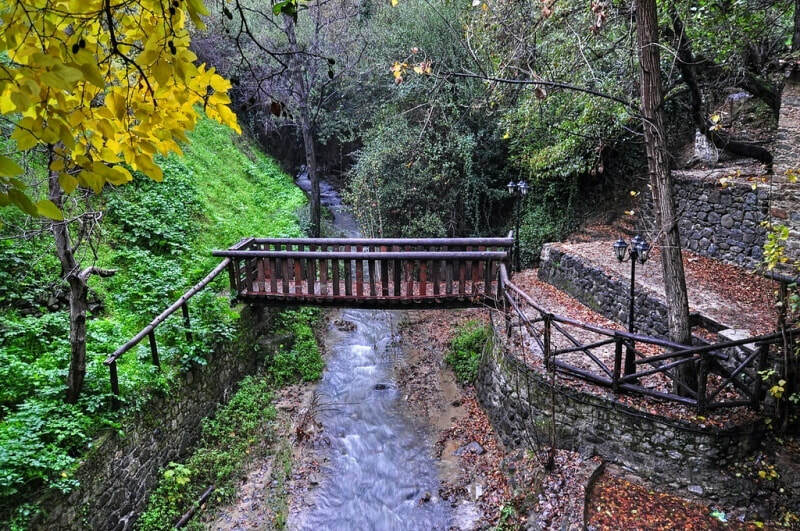 Mountain streams run through the village and you will be delighted by the tranquility of the location. You then proceed to Throni where the tomb of the first president of Cyprus, Archbishop Makarios III, is located. 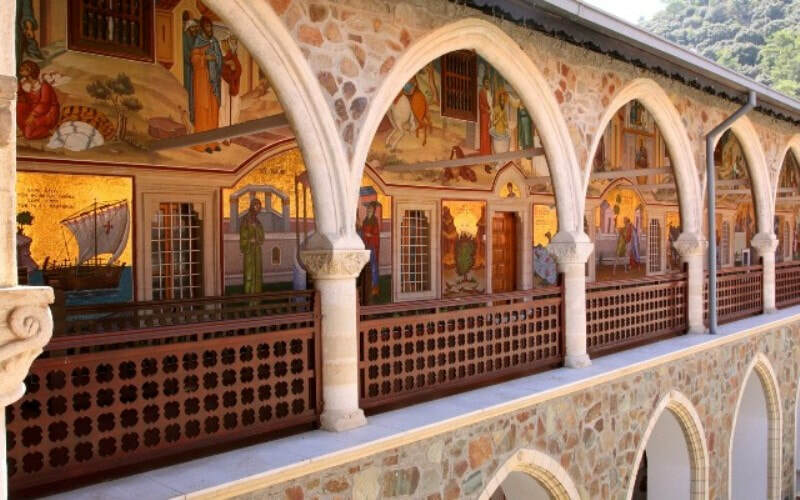 The final stop is the jewel in the crown of Cyprus, Kykkos Monastery. 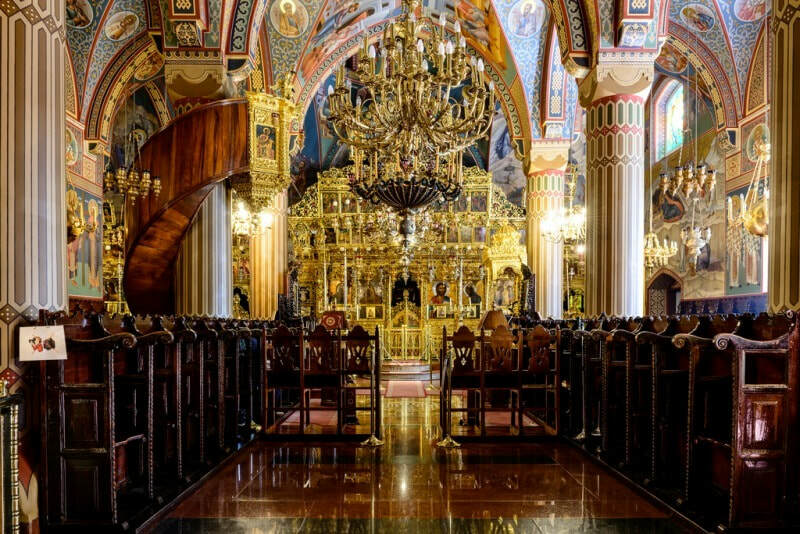 Home to one of the last surviving icons painted by Saint Luke, the interior is covered in richly decorated frescoes and dripping in gold. 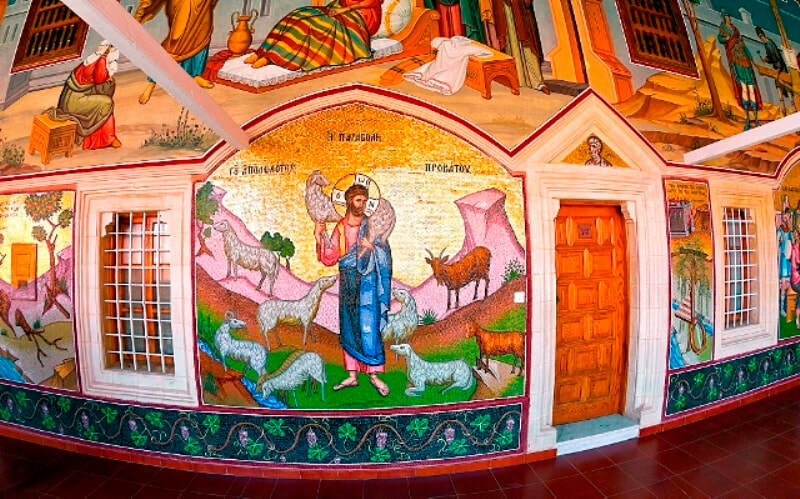 The Monastery dates back to 1092 and was founded by the Byzantines. What to bring: Sunhat, sunscreen, comfortable shoes. Arms and legs must be covered when entering the Monastery.